Pre-K students Sophie Morrow, Brian McCarthy, Sean Pokorny, Foster Graseck, Alexia Buchesky and Sebastian Torres. 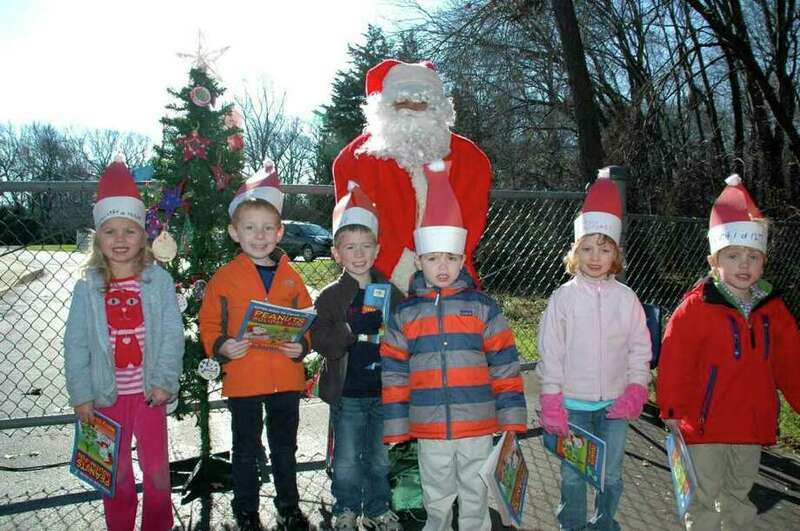 Santa Claus made a surprise appearance at Methodist Family Center Preschool this past week. The children decorated the tree with ornaments they made, sang Christmas carols, then each one had a chance to share with Santa what they wanted most for Christmas this year. Pre-K students Sophie Morrow, Brian McCarthy, Sean Pokorny, Foster Graseck, Alexia Buchesky and Sebastian Torres enjoyed seeing Santa.